When it comes to event management, or marketing in general, we are driven to achieve one goal: the ultimate attendee/customer experience. We are passionate to create a valuable experience that drives loyalty, retention, and acquisition. In fact, we are so passionate, that we are willing to overwork and overstress ourselves so that the attendee is happy and engaging from the moment that first event invitation is sent. In most cases, this is an excellent mindset to have, but it also leads to avoiding “disruption” because the status quo is working just fine. But, is it? As the old saying goes, “if it ain’t broke, don’t fix it.” But, when it comes to our events, why should we wait until something is “broken” to “fix it”? The fact is, just because you’re doing what you’ve always done, and it’s worked, doesn’t mean you can’t improve. There is a fine line between getting by and doing your best, and you should ask yourself, are you doing the absolute best for your attendees? Can you prove your event’s impact on the organization’s goals? If you were to increase your spend in one area, what would it be and how would that increase your impact? Or worse, are you being turned down on getting additional spend because it just doesn’t seem like a major priority or initiative? 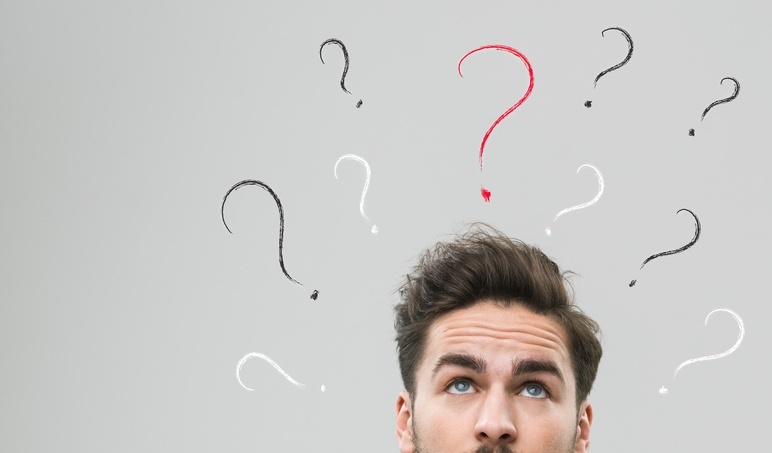 While you may feel the answers to these questions doesn’t affect your ultimate goal, it may. If you have a concrete understanding of your event’s performance, opportunities for growth and areas of improvement, you can make better decisions to improve the attendee experience. Beyond the financials, many other signs exist that prove it is time to revisit your event management process. You know very well that the day in an event manager’s life is extremely stressful and demanding. First, how can that affect your staff? Then, how does it affect your attendees? The last thing you would want is for your errors to affect an attendee’s time at the event. Are there tasks that can be better managed or streamlined? Is your team working to its max optimal capacity? In other words, are they doing the most they can, the best they can? Do you have visibility into your team’s tasks and how they help accomplish your event goals? Taking the business jargon out of it, how is your staff doing on a day to day? In any client-facing role, it’s important to keep your staff motivated and ready to do whatever it takes to keep the attendees engaged and happy. So, are there manual tasks that drain your staff’s energy? Can their time be used more efficiently in other tactics? A great way to determine this is by taking a look at overdue or overlooked tasks. Also, identify all the tasks, small or large, then, combine, streamline, or outsource. If you’re not currently using an event management software, I’d say start your research to determine if it can help to improve the effectiveness of your business decisions, streamline workflow management which could lead to a more successful and efficient event. At a minimum, your research into using an event management software can provide inspiration on how and where to improve your current process. Marcella is the Marketing Project Specialist at Aventri focusing on campaign planning and execution.